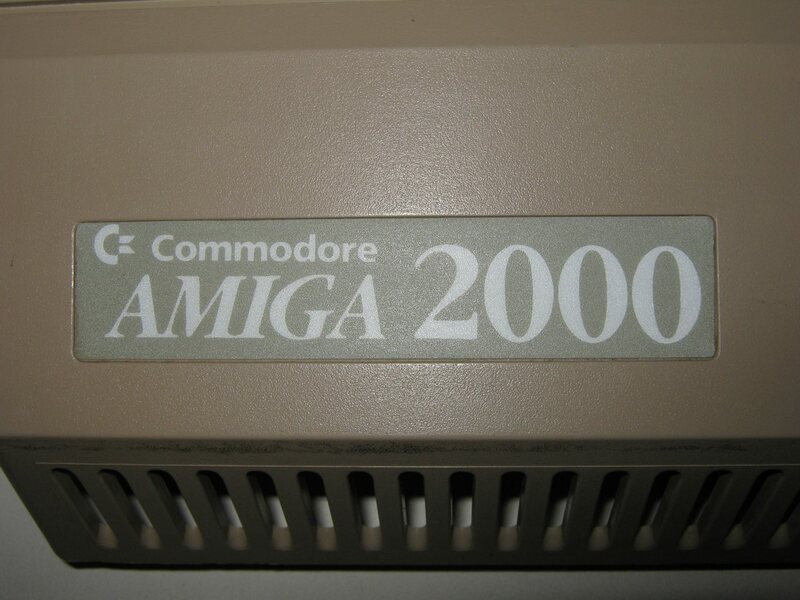 I continue to upgrade my Amiga 2000 PAL REV 4.5. 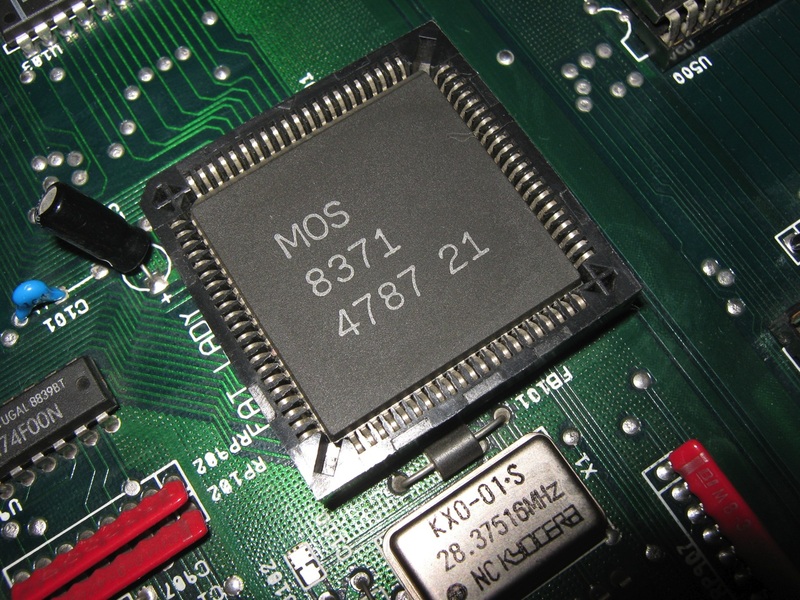 After the upgrade of the chip Fat Agnus and the Kickstart/4MB, today i have replaced the Denise chip with a new one. 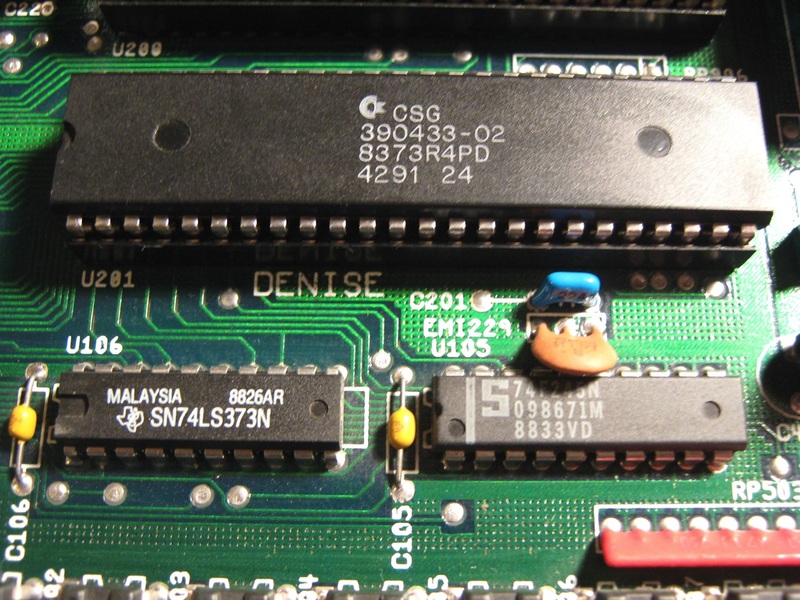 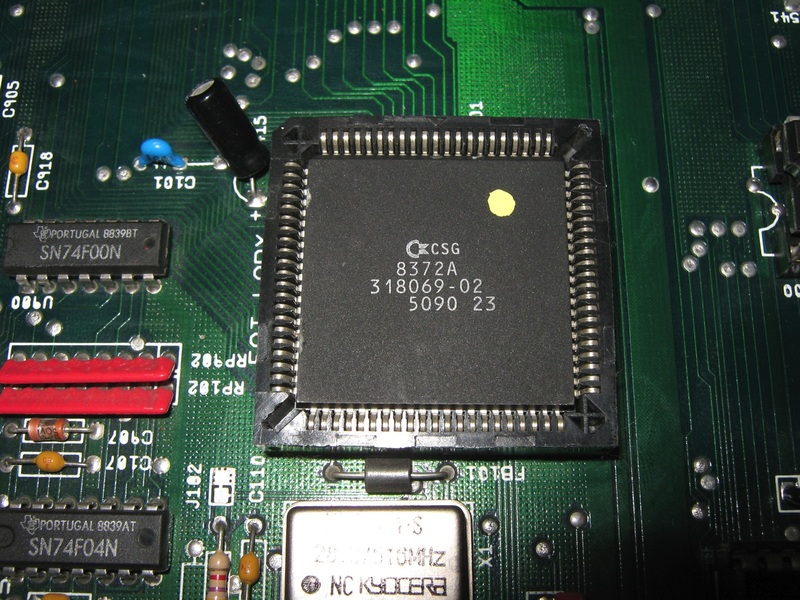 The Super Denise chip is capable of still higher resolutions and bit depths. 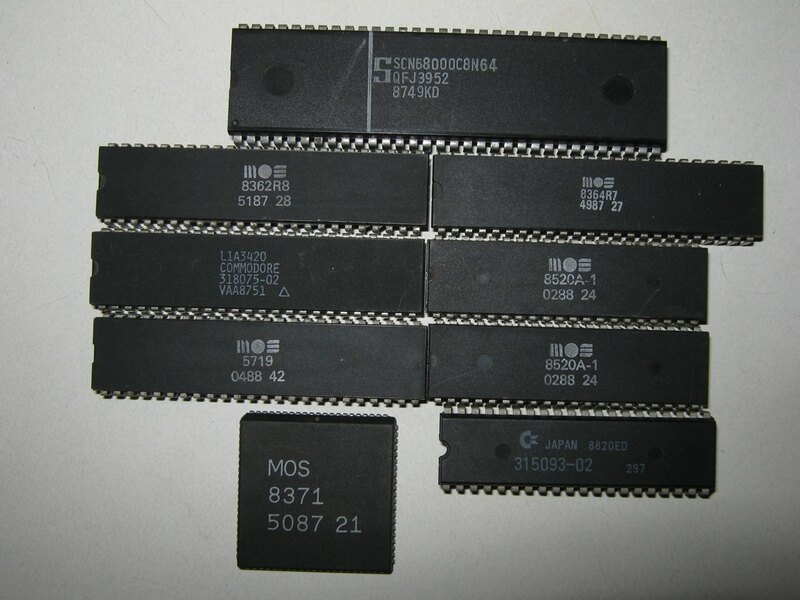 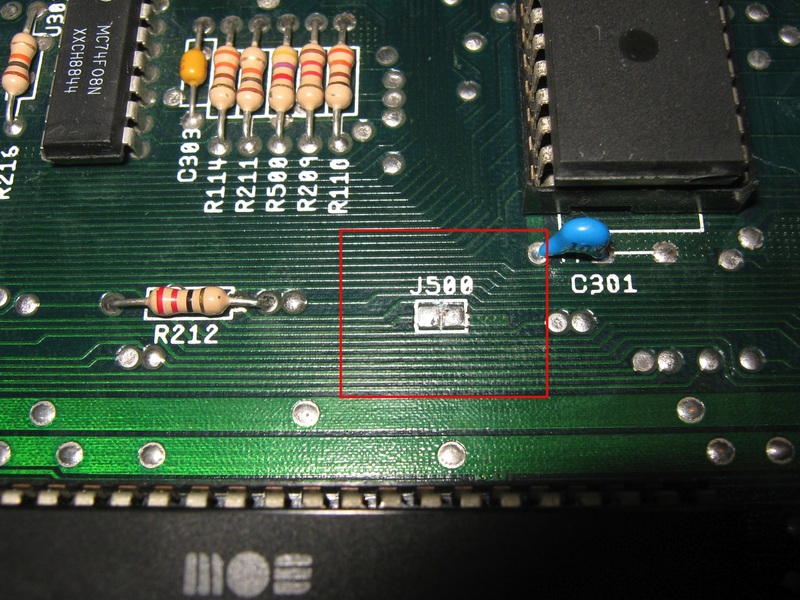 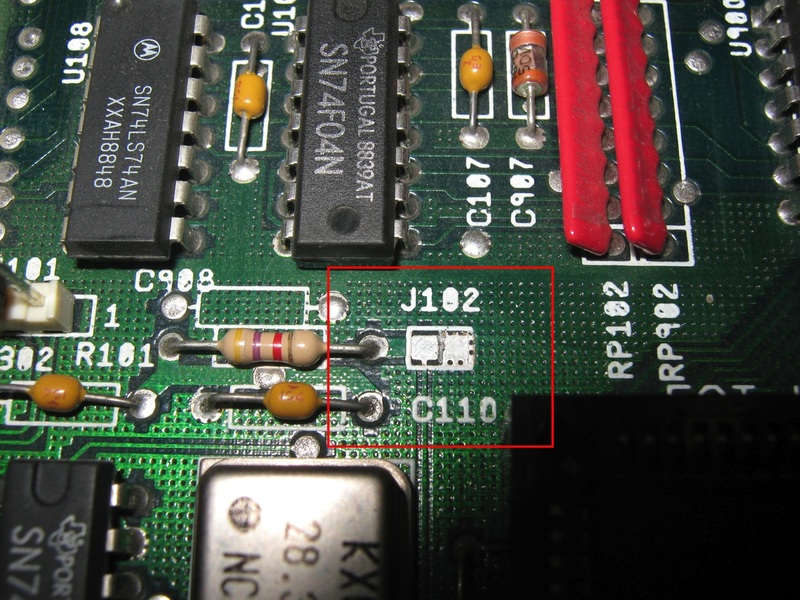 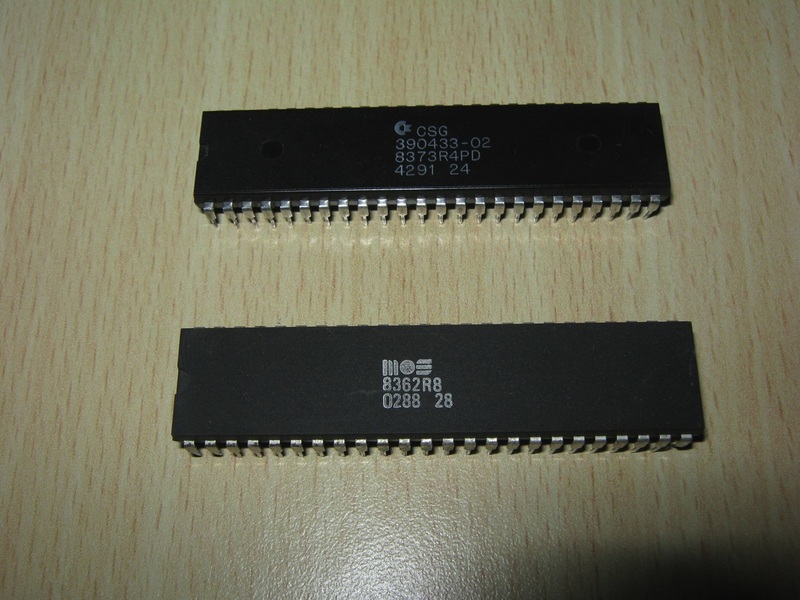 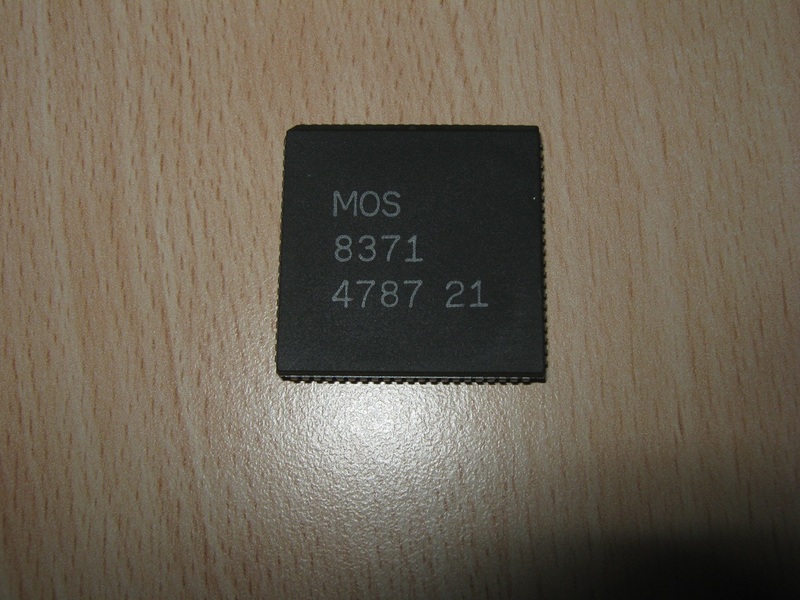 I have decided to upgrade my Amiga 2000 PAL REV 4.5 for get 1MB of chip ram. 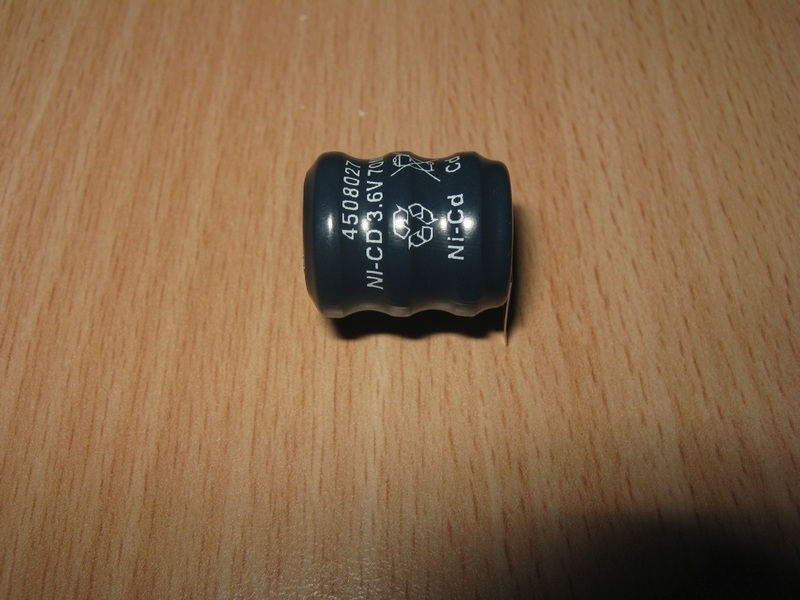 I also took advantage of this update to install a new battery for the system clock. 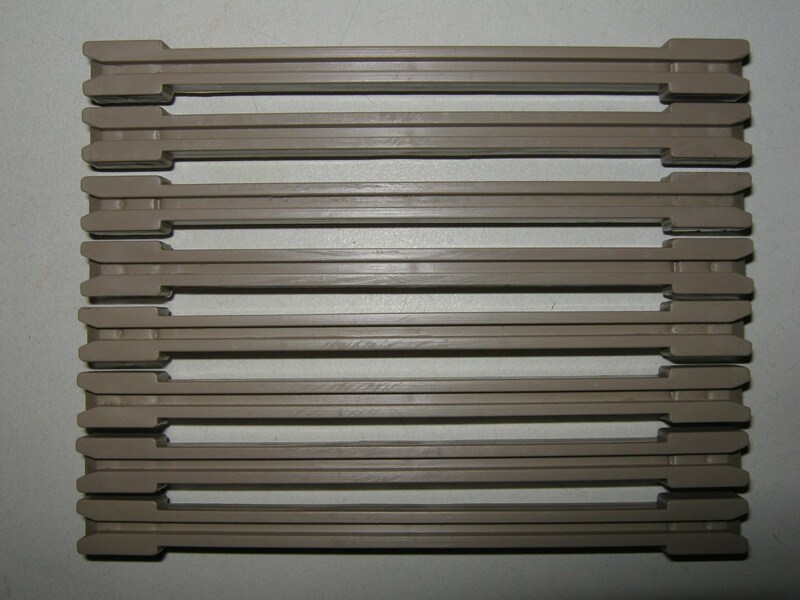 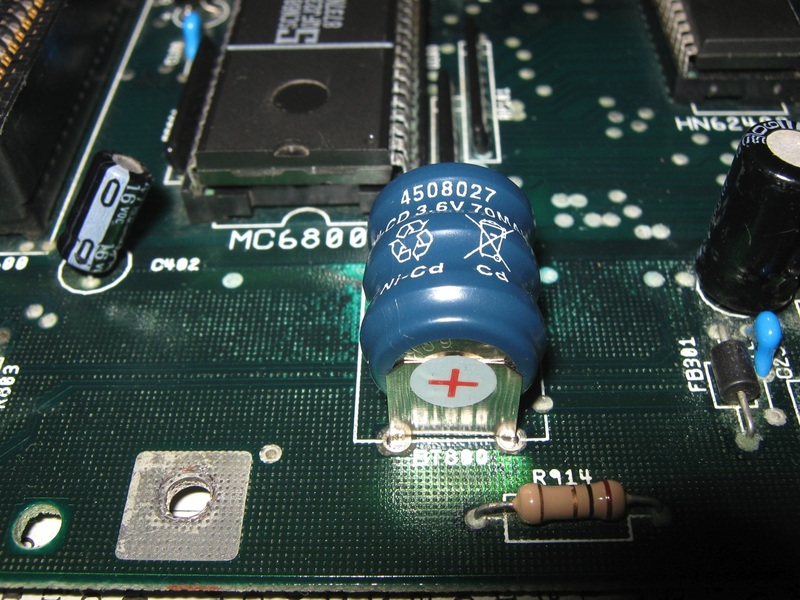 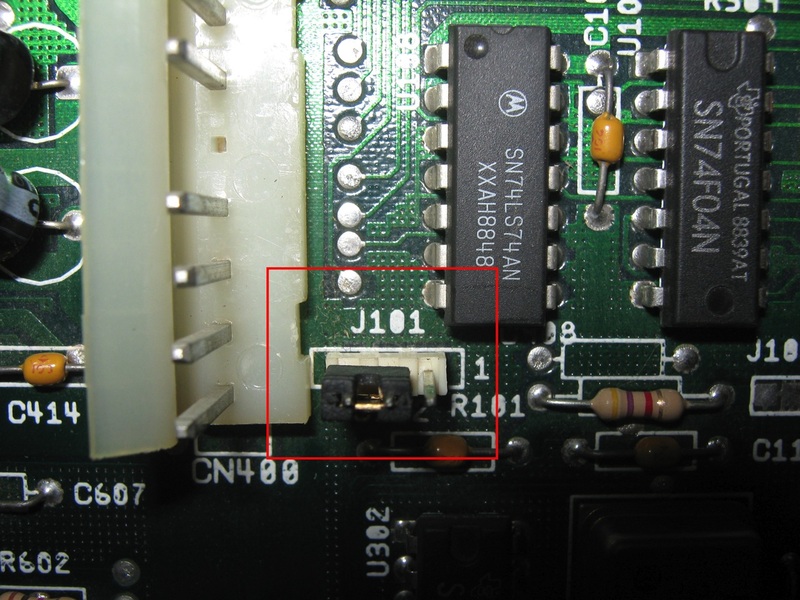 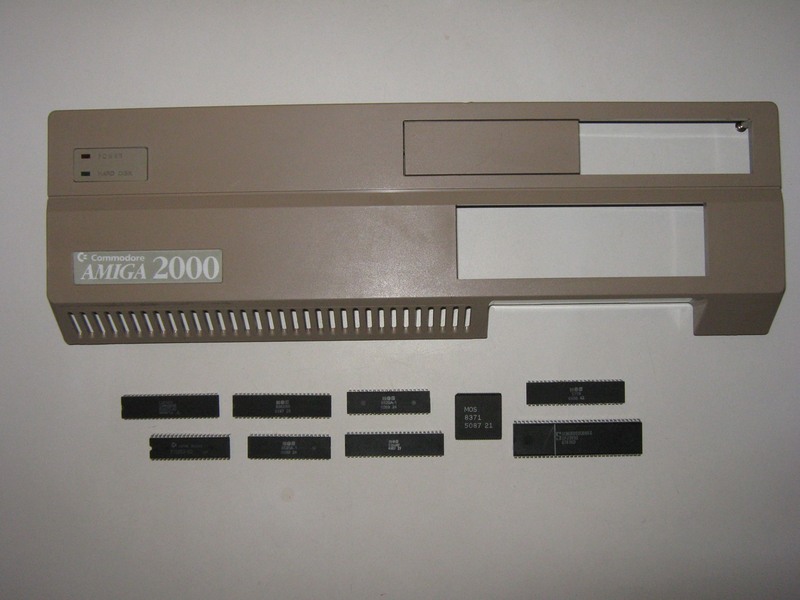 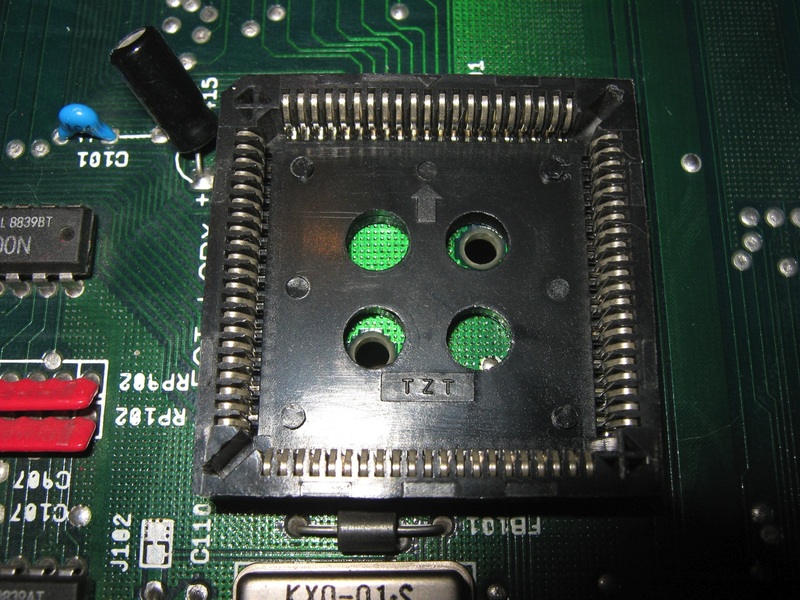 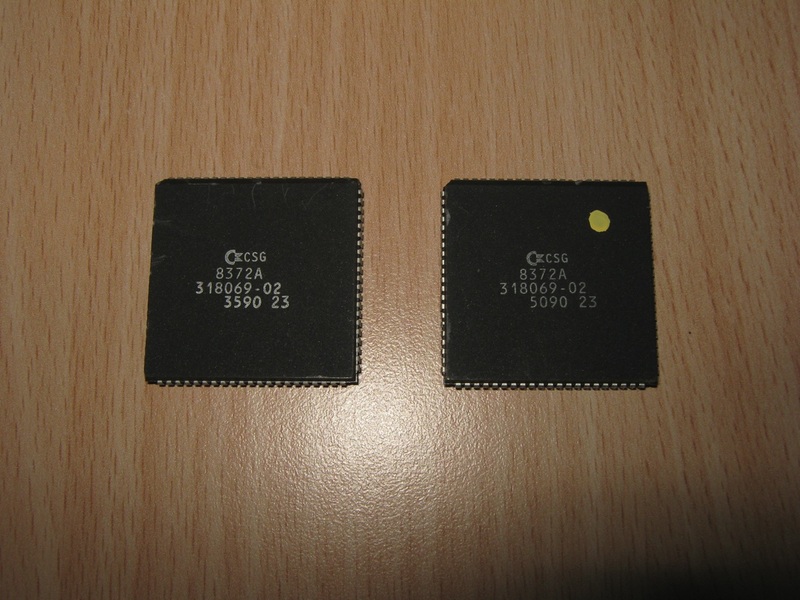 Some pieces recovered from a Amiga 2000 devastated by humidity!